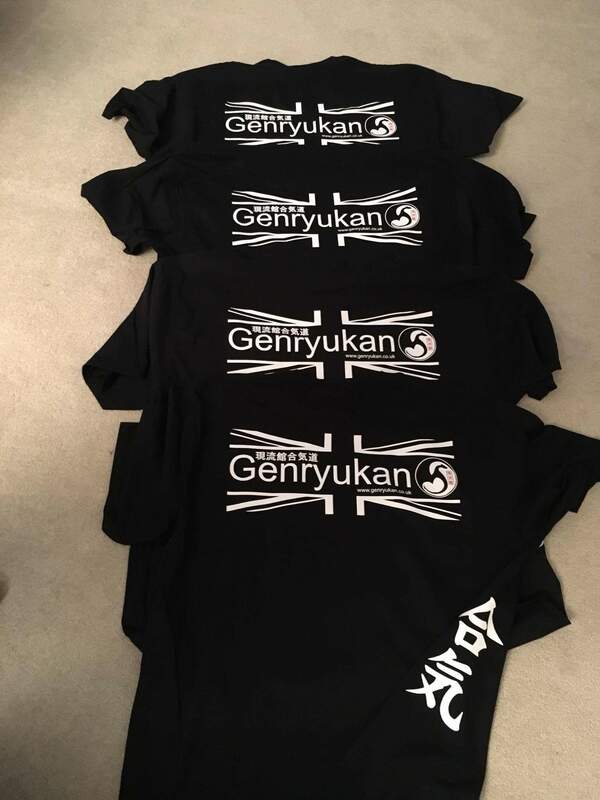 Genryukan Aikido. 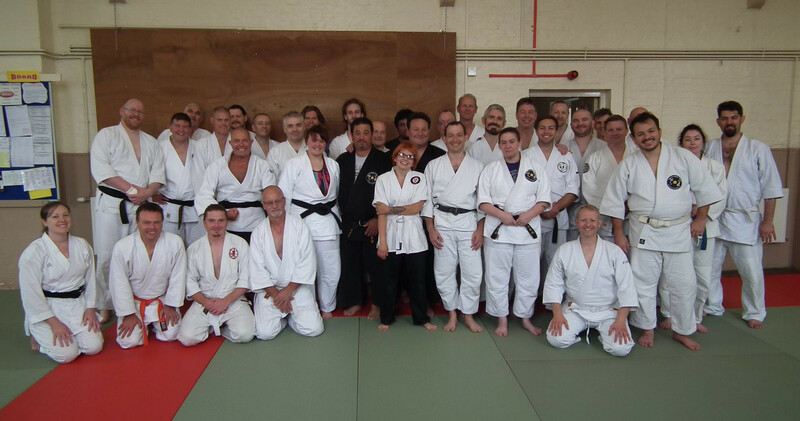 Martial arts club in Dover, Kent. 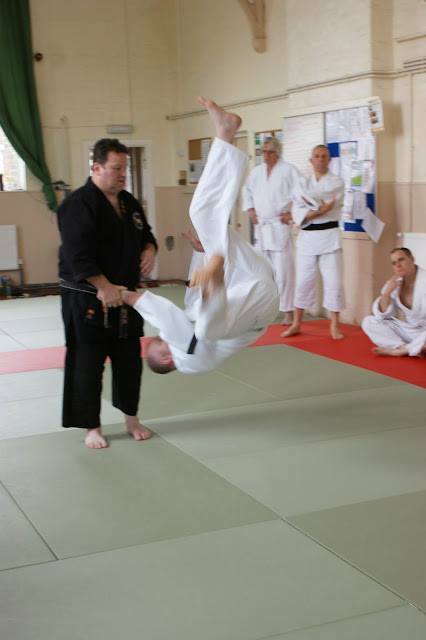 Aikido is a non-aggressive martial art that can be learned by all. Come and train in an environment where you can enjoy yourself and progress at your own pace and within their your capabilities and limitations. We have students from very mixed backgrounds, and of all ages and abilities. 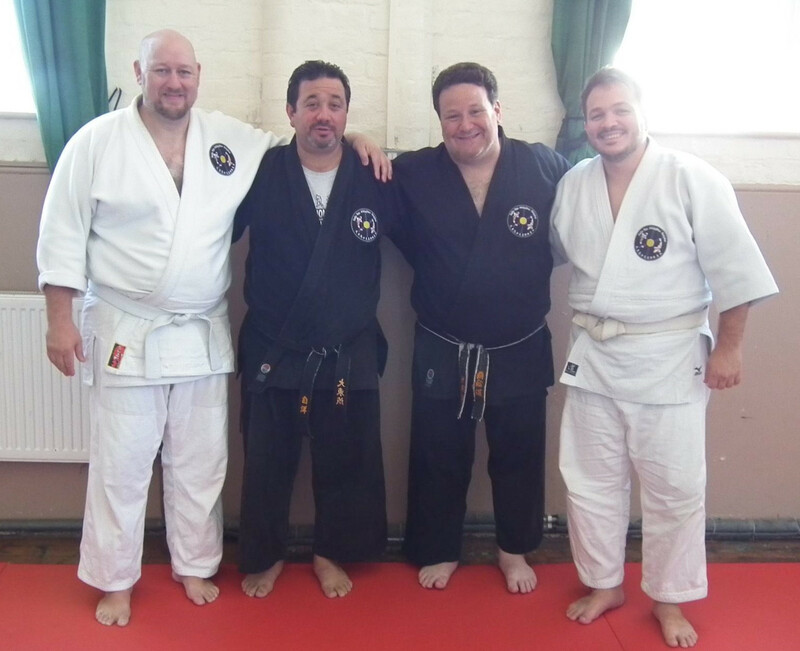 The first session is free so you can give our martial art a try, with no obligations! 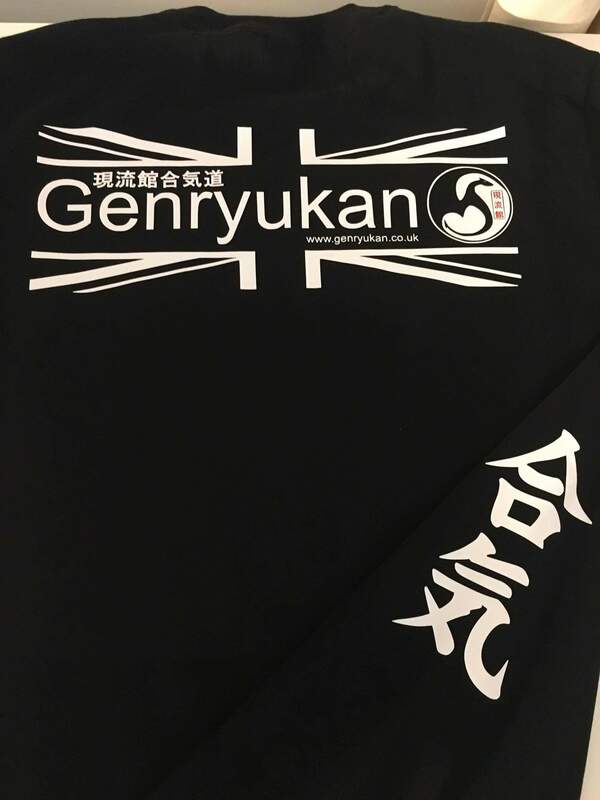 Genryukan Aikido is a non-profit martial art club established in 2009 in Dover, Kent, member of the British Aikido Association.